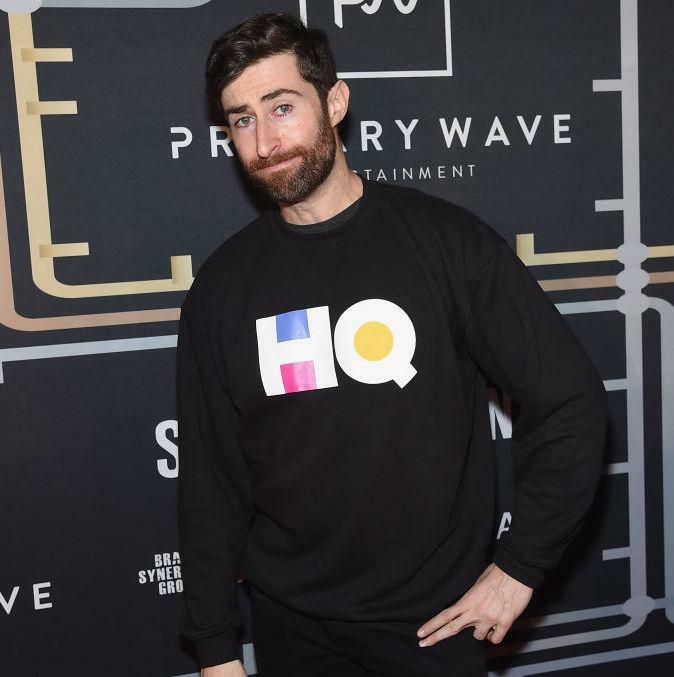 HQ Trivia New Host: Who Is It and What Happened to Scott Rogowsky? Hello HQties — let's get down to the nitty gritty. 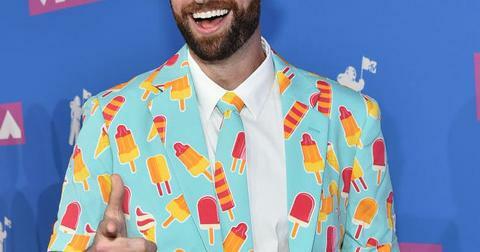 If you're a longtime player and fan of the decreasingly popular mobile gameshow, HQ Trivia, you might have noticed that one very familiar face has been conspicuously missing from your screen. Of course, we're talking about the one and only Quiz Khalifa AKA Trap Trebek AKA Quiz Daddy, Scott Rogowsky, the very gregarious face of HQ. 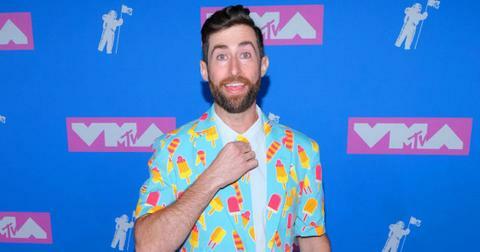 After Scott began appearing less and less on the evening gameshow in the past few weeks, opting instead to host the bigger themed nights or weekend events, many fans began speculating his impending departure. So, what happened to Scott? Then, on Friday night, Scott took to Twitter to confirm everyone's hunch. "A MESSAGE TO MY HQTIES," he began. "About three weeks ago, I announced that I had taken a new job hosting a new, live 'whip-around' baseball show called ChangeUp on @DAZN_USA. As a lifelong baseball fan, it was a dream opportunity that I simply couldn't pass up." "Sadly, it won't be possible for me to continue hosting HQ concurrently as I had hoped, and because I wasn't given the courtesy of a farewell show, please allow me to use this thread to say all the things I would have said on my final broadcast," the former host continued. "It took a surprisingly small team of superhumanly talented people to get HQ off the ground, and it took all of you quizzing with me night after night to shoot it into the stratosphere." "Nothing made me prouder than watching the viewer count grow from 2 digits to 2 commas," he continued. "I will be forever indebted to my former colleagues who created and supported this innovative platform that allowed my face and voice to reach millions of people around the world, and there will always be a special place in my heart for my HQties all across the HQniverse," he concluded. Well, who will be the new host taking over Scott's place? In an extremely salty move by the heads of the trivia show, CEO Rus Yusupov announced on Friday that guest host Matt Richards rated higher than Scott among audiences and would be taking over the role of prime time host full-time. Matt Richards should be familiar to most HQ regulars as a frequent stand-in host for Scott, and even for Anna Roisman on HQ Words. Before coming onto the mobile gameshow, the stand-up comic made appearances on Two Broke Girls and Nickelodeon's School of Rock. 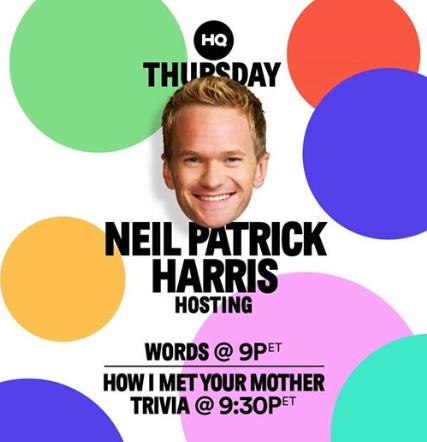 HQ isn't even his first foray into trivia, as Matt was formerly a voice-over host for the FUSE game show, Trivial Takedown. We're honestly excited to have him as the regular host, considering how much Scott used to blabber incessantly and distract from the vibe of the game. Plus, Matt's really friendly and actually funny instead of mostly obnoxious, so we're here for this change of guard. Expect more celebrity guest hosts. 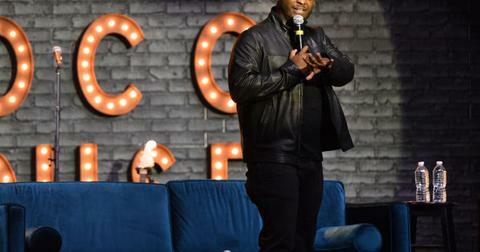 There will also be more celebrity guests, according to the CEO, hosting HQ takeovers for a few shows, a few weeks, "or even a whole season of one of its time slots," Tech Crunch reports. But the question remains whether Matt can figure out a way to revive the mobile game show's popularity. Back in 2017 when HQ was the first game of its kind, it climbed the app store charts and became the No. 3 top game and the No. 6 overall app by January 2018. After peaking in March of 2018 with 2.38 million concurrent players, the mobile trivia show has been on a steady decline. Other HQ hosts include Sharon Carpenter, Sarah Pribis, David Magidoff, Sian Welby, Lauren Gambino for HQ Sports and Anna Roisman for HQ Words.